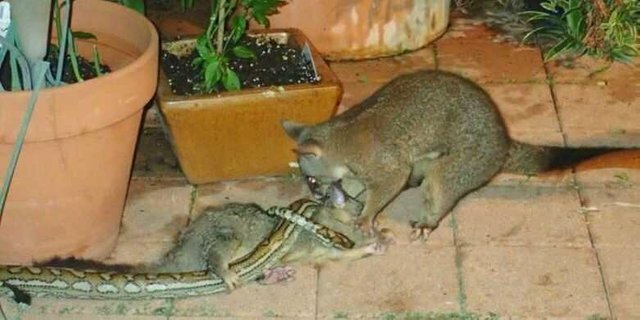 Posum, an Australian marsupial species caught on camera managed to save his son from the python. Eyewitnesses who saw the incident revealed how the beginning of the incident until the posum holding the piton bite. 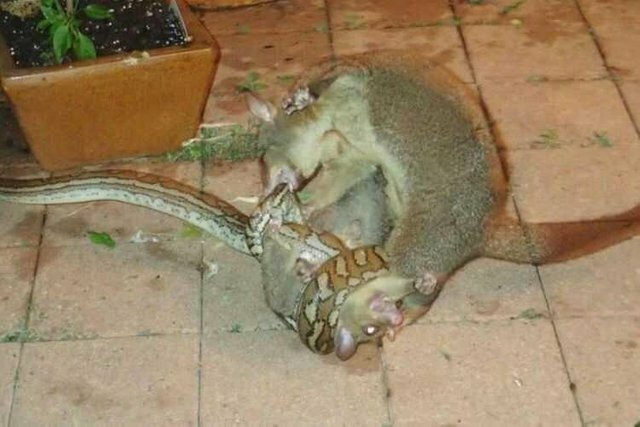 "When I saw a python taking a baby animal from the back of its mother, I immediately took the camera and photographed it," said Christine Brich Williams, quoted by ABC News, Friday (4/5/2018). shows the strength of a mother's instinct. So it's not unusual for a mother to do anything to protect her children. Just as it did in this case, "he explained.